Bromley by Bow FC lifted the BFA Community Shield 2018 after beating Stepney FC who won the Sonali Cup in 2017. 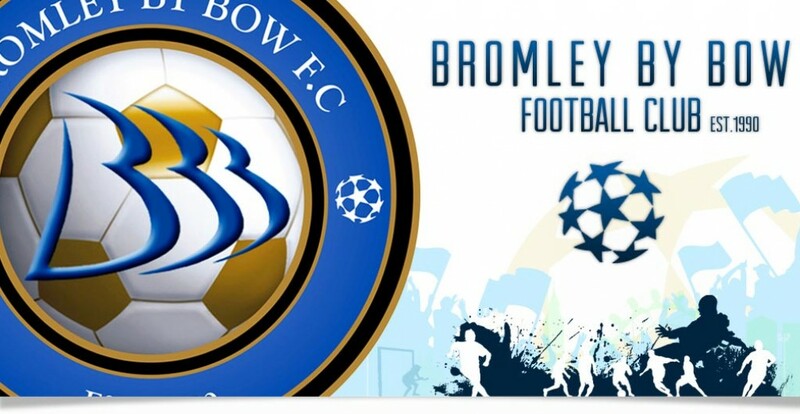 Bromley by Bow FC will play the BFA Sporting Foundation Summer League 2018 in the Premier League in this summer trying to defend there unbeaten winning run from last summer. Highlights of the Community Shield below. Sorry folks, comments are closed.